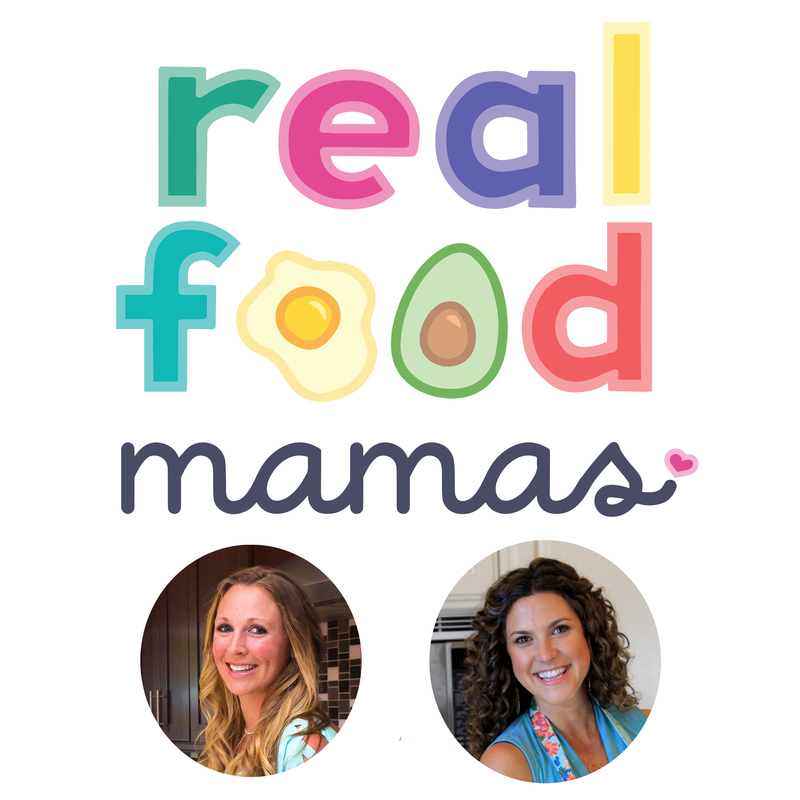 On today’s episode, Stephanie and Elana will expand on key points that were shared in the last episode like navigating family meals, picky eating, introducing common food allergens, and our thoughts on dark chocolate for kids! We want to give you a sneak peek into our homes and share what we do with our family. Dr. Elana’s protocol for introducing common food allergens. Her top 3 medications to have on hand and how to be prepared. How to navigate food allergen introduction if your family doesn’t eat those foods. How to approach kid’s parties and holidays.